Today’s Menu: DEAL or NO DEAL? Every human being was created with a desire to worship but given the choice to select the object of worship. For some people, it is a pet, a carved image, money or fame, and for others, it includes a long list of other addictions. However, when God created man, His desire was to fellowship with us, to be the only object of our worship and to show us His love. Who or what is the object of your worship? Who or what do you pour your affection on daily? No man can serve two masters equally, so choose God and God alone. Make up your mind to love Him with all your heart, to serve Him continually, to honour Him in all you do, and to hold on to Him in the good times and the bad. All other ground is sinking sand! 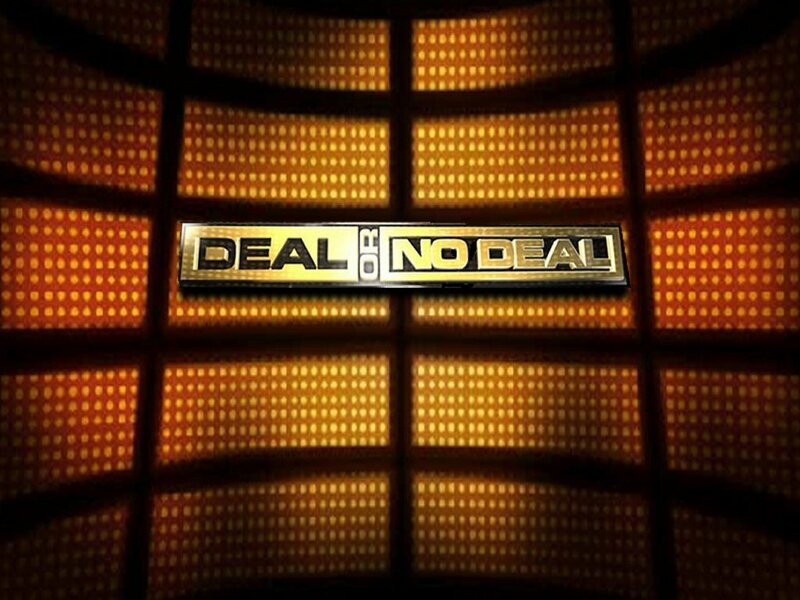 What’s your response today, “Deal or No Deal”? 3 Responses to Today’s Menu: DEAL or NO DEAL?